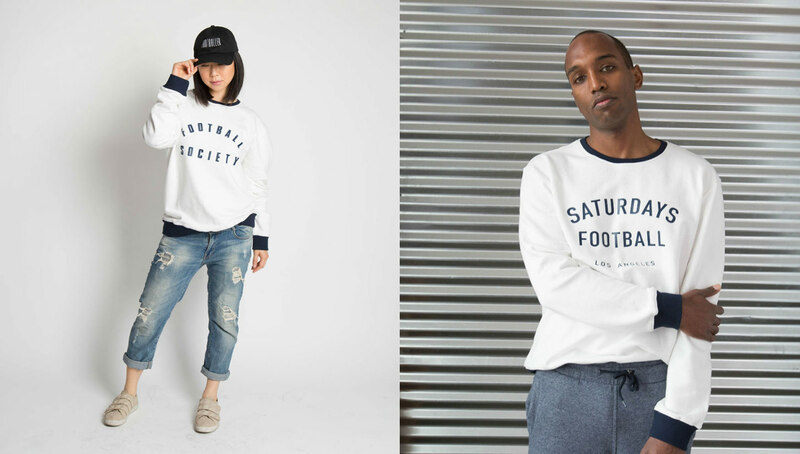 Recently releasing its summer 2018 collection, Los Angeles-based Saturdays Football is looking to make a splash in the growing football-inspired fashion scene. With subtle yet striking designs, the summer line is suitable for both on and off-pitch wear. Saturday has always been the day for football. From early morning AYSO games to highly anticipated international matches, Saturday is ingrained in many footballers’ minds as the day to play, watch, and celebrate the sport and culture. 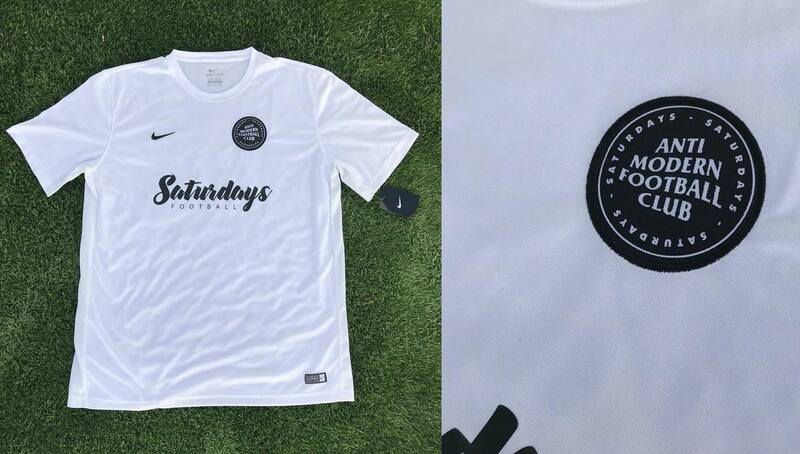 Mat Davis, creative director and founder of Saturdays Football, understands the nuances of Saturdays, which is why when he started the clothing brand last October, he couldn’t think of a better name to pay homage to the the religious devotion fans and players have for the beautiful game. 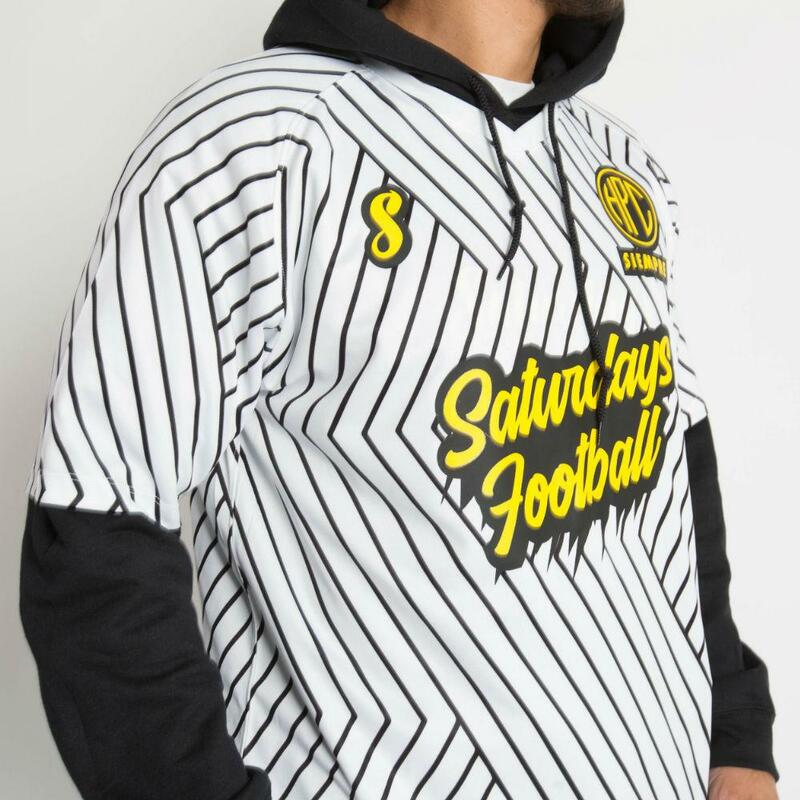 The name does spark a nostalgia for many players, and Saturdays Football’s collection pulls from the field to create a catalog of clothing that is versatile, classic, and player-approved. 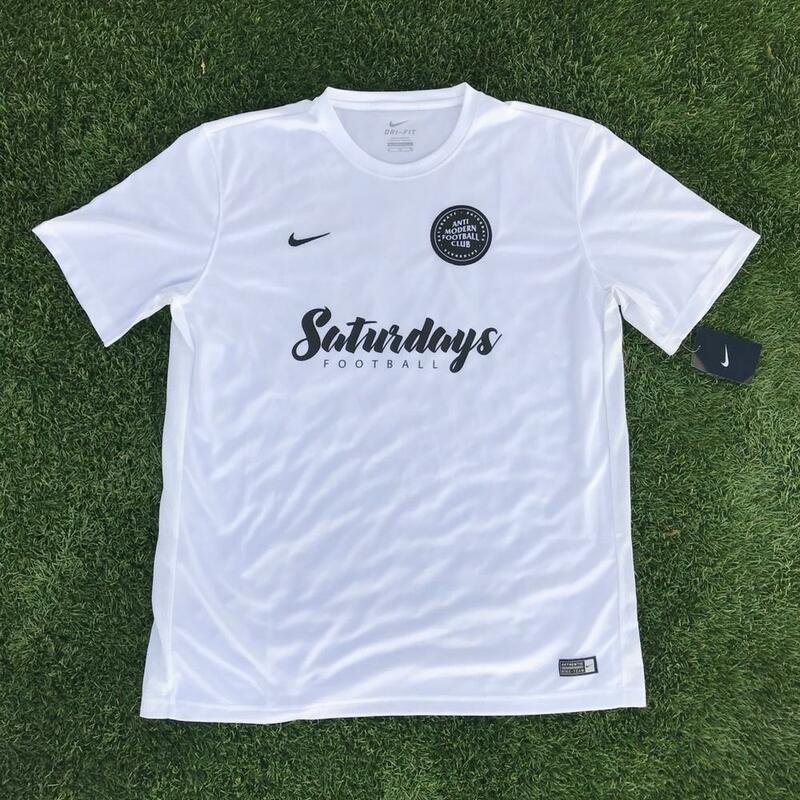 On June 1, Saturdays Football launched a line of new kits and clothing that included sweaters, jerseys, shorts, bomber jackets, light windbreakers, t-shirts and more. 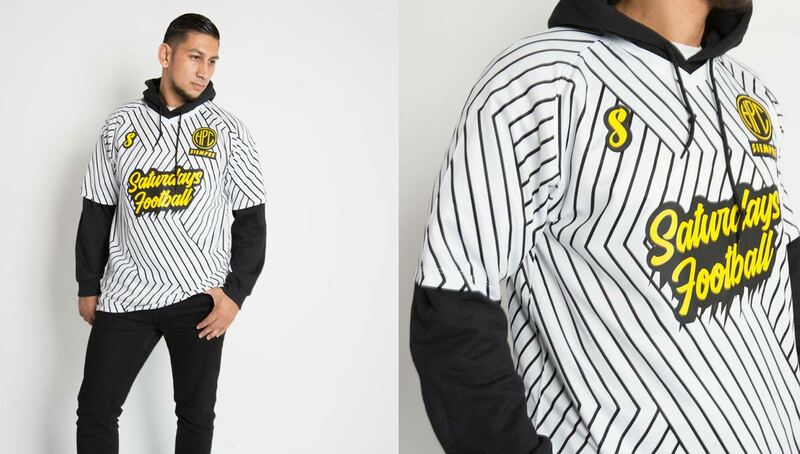 All the new items fit in with Saturdays Football’s clean and classic designs. 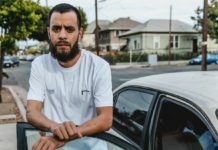 The new collection features an array of color combinations from mint and white, to red and black, to black and gold, a decision Davis noted was not entirely sparked by LAFC’s inaugural season, but by the contrast of the two colors and their classic feel. Along with “Saturdays Football,” some pieces include other football jargon including a soft yellow sweater with “inverted winger” across the chest. Clean lines and typography add to the collection’s minimal feel while creating an understated elegance to the look. 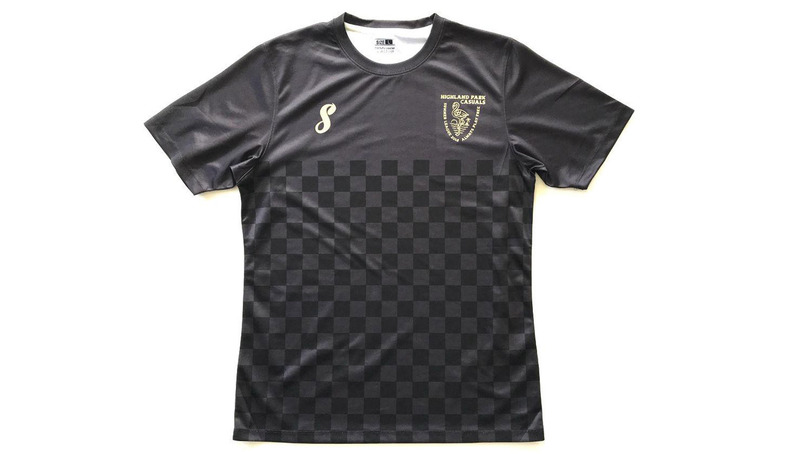 As with most of their clothing, many of the items are suitable for both play or leisure, though there will be a few more fashionable items one wouldn’t want to wear on the field. With new clothing, Davis said there will also be a new look to the brand’s website. 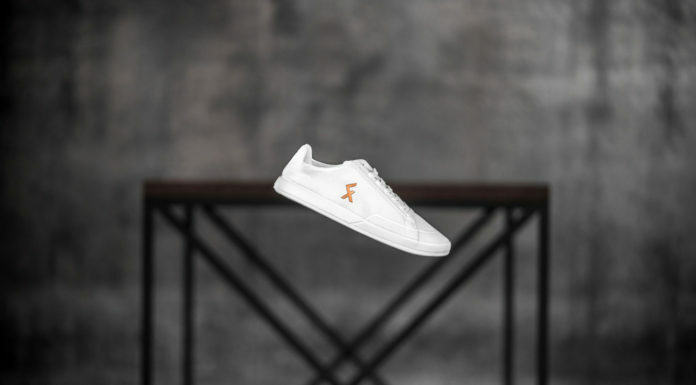 Focus will be on the new collection as well as highlighting the brand’s models and their involvement in soccer. Davis said Saturdays Football is profiling their models because it’s important to the brand to incorporate people who play or are actively promoting it through writing, photography, and/or coaching. Featured models include current pro players Lauren Sesselmann and Francisco Osuna, as well as former UCLA standout and current coach Chelsea Braun. In addition to the recently-dropped summer collection, Davis says that there will be more releases in August. 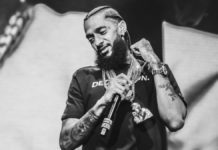 As for being a new brand in a rich pool of football-inspired fashion, Davis said he looks forward to expanding and being more involved with the football community not just through clothing, but by partnering with others involved in the sport to foster a rich soccer culture. 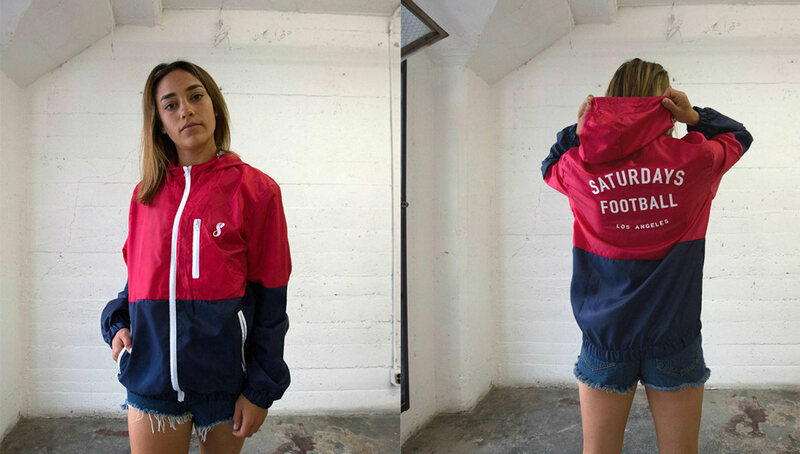 You can shop the entire summer line at Saturdays Football’s website. Stay up-to-date with all of the emerging label’s next moves by following them on Instagram.